[/av_heading] [av_textblock size=” font_color=” color=” admin_preview_bg=”] Alan has worked in the field of crisis support and suicide prevention for 15 years. He is the Executive Director, Research and Strategy, at Lifeline Australia; his responsibilities include the Lifeline Research Foundation, working with academic and professional experts to build the evidence base for Lifeline Australia crisis support services, and to translate research knowledge into best practices for crisis support and community based suicide prevention. He also has responsibility for Lifeline’s contribution to policy reform for improved mental health and suicide prevention. Alan is involved in sector-wide activities as a Board Director with Suicide Prevention Australia (SPA) since 2009. He sits on several advisory bodies including the NSW Mental Health Commission Community Advisory Council. He is a coordinator of the International Association for Suicide Prevention Helplines Special Interest Group and has participated in the steering committee for the World Alliance of Crisis Helplines. 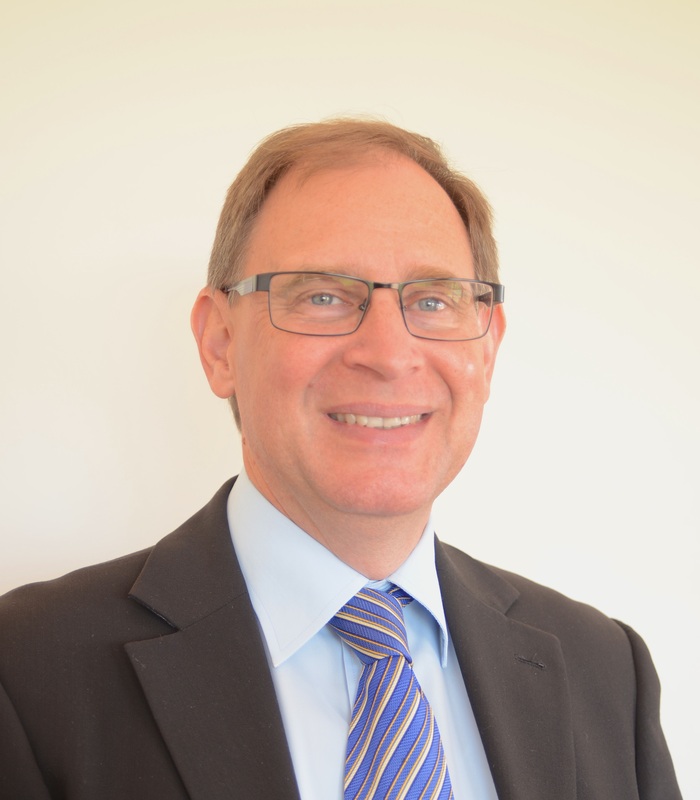 He is a Past President of the Australasian Evaluation Society; he has managed evaluations of services and programs for more than 20 years, as well as teaching evaluation design and practice across a range of organisation and community settings. Alan holds a Masters Degree in Social Science and Policy, a Business Degree in Public Administration and a Diploma in Arts/Communications. Alan is also a PhD Candidate through the Centre for Mental Health at the University of Melbourne, undertaking research on the experience and impact of Lifeline telephone crisis line on callers using a longitudinal study of a cohort of callers.